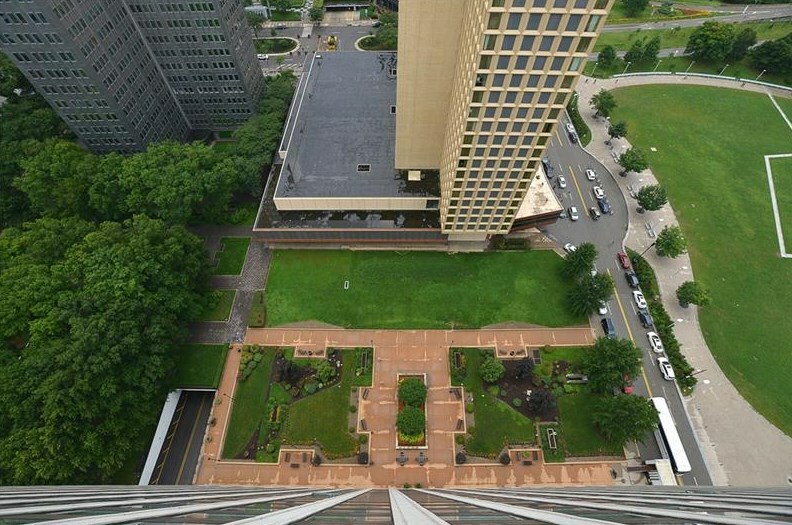 High in the sky, 19 stories to be exact perches the 1,400 sq ft southeast facing corner residence at Gateway Towers. 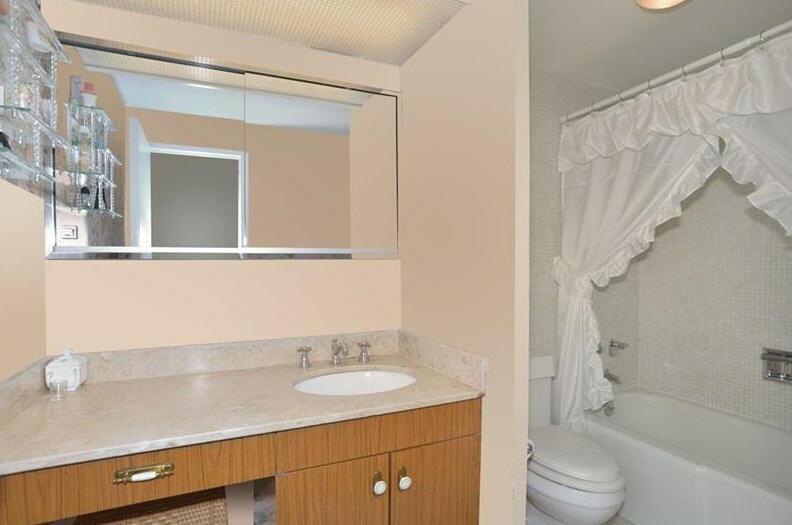 This 2 bedroom, 2 full bathroom home provides iconic city, river and Commonwealth Place Park views. 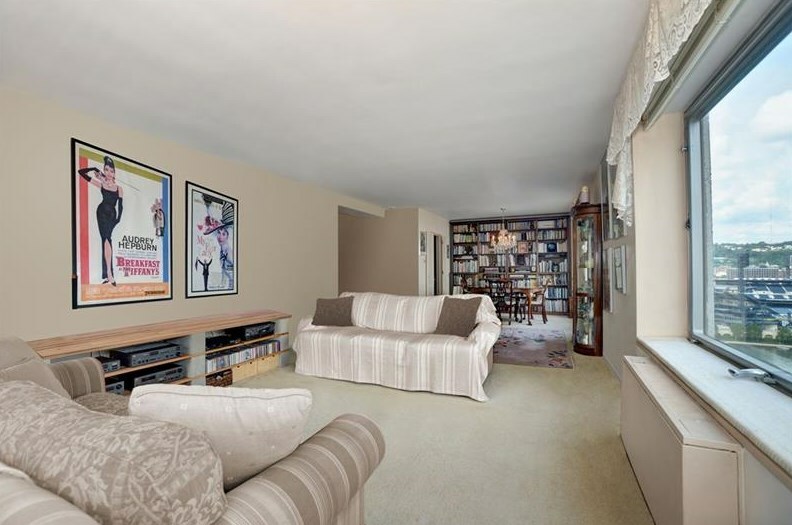 Large open great room space with seating area along the SE facing corner. 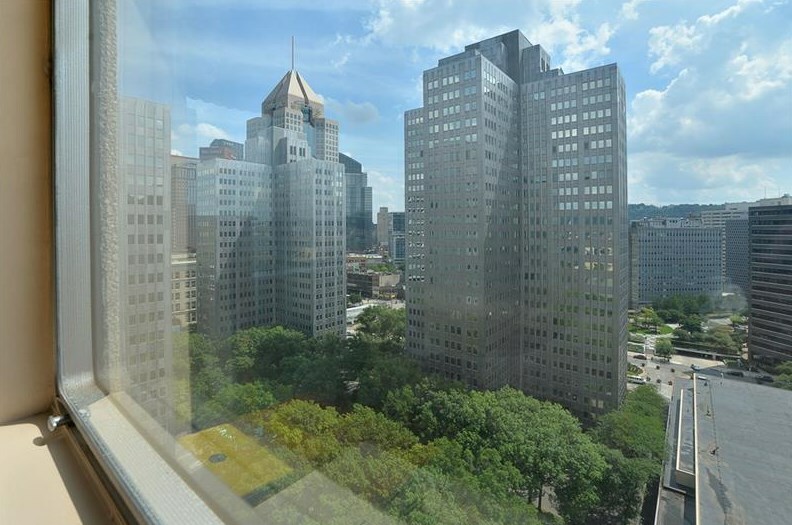 with vies into PNC Park. 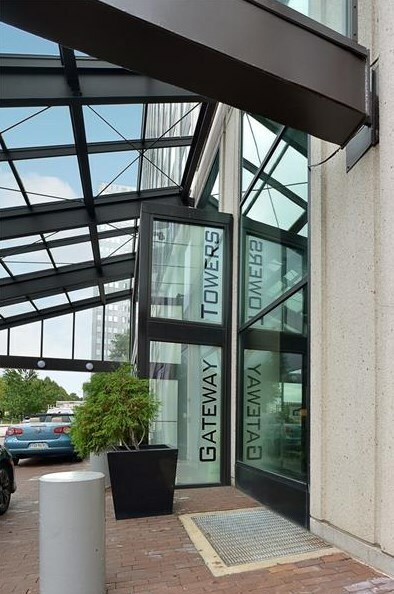 A diverse downtown residential community, Gateway Towers is located at the city's Point State Park entrance, enhancing the vibrant city amenities of restaurants, parks, trails, river front, boating, sports and entertainment. 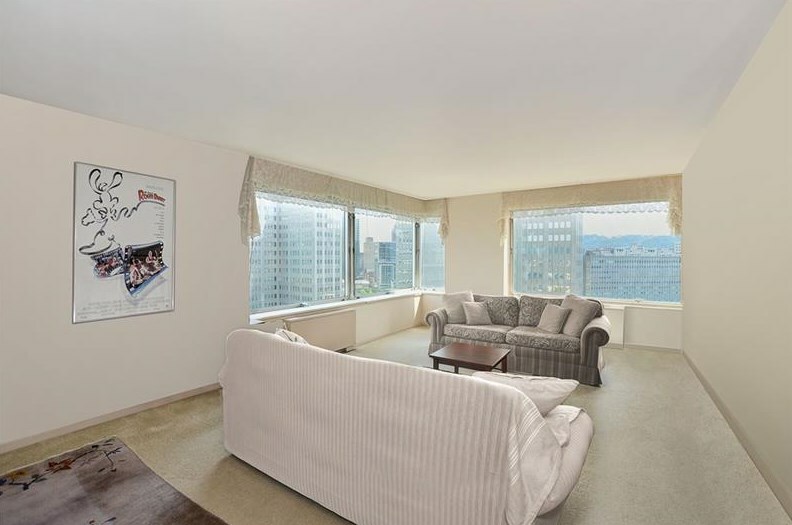 Effortless condo living with a full service amenity building featuring 24/7 security, controlled fob access, residents lounge, fitness center, bike storage, dry cleaning, integral valet parking, pet friendly, and social committees. 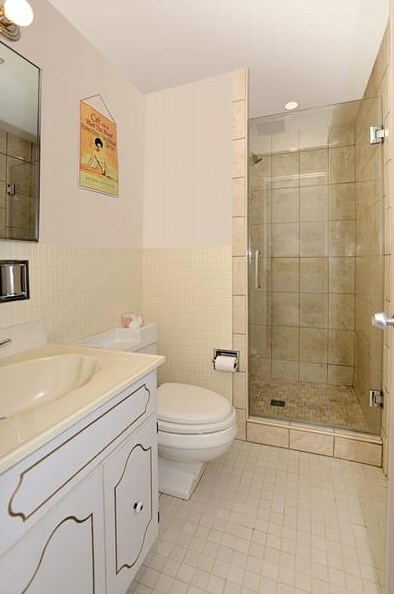 HOA fees cover Hot Water, Heat, Basic Cable, Water, Sewage, Garbage, Security, Property/Maintenance Staff. 320 Fort Duquesne Blvd #19L, Downtown Pgh, PA 15222 (MLS# 1361329) is a Condo / Townhouse property with 2 bedrooms and 2 full bathrooms. 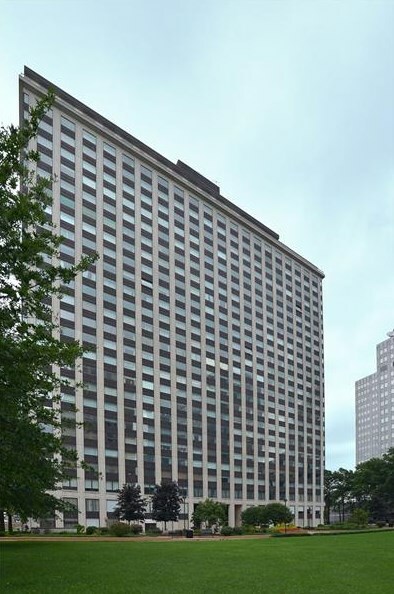 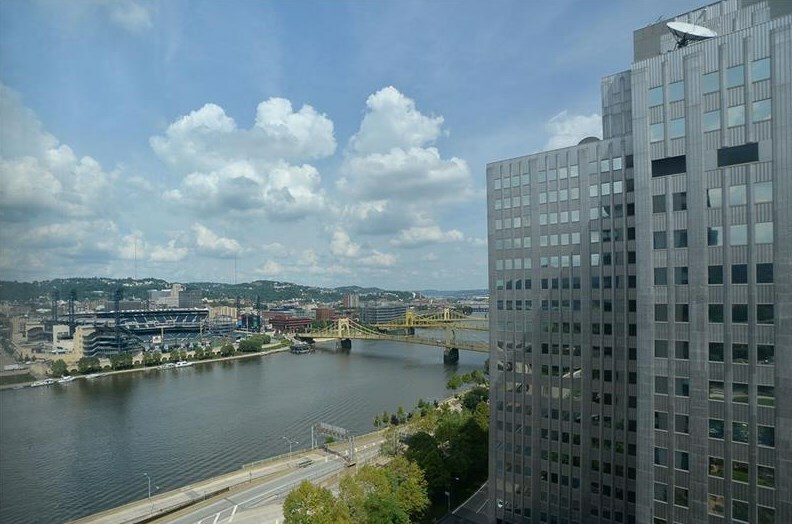 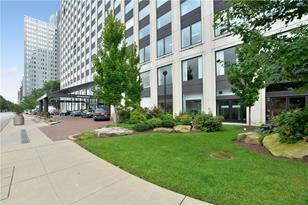 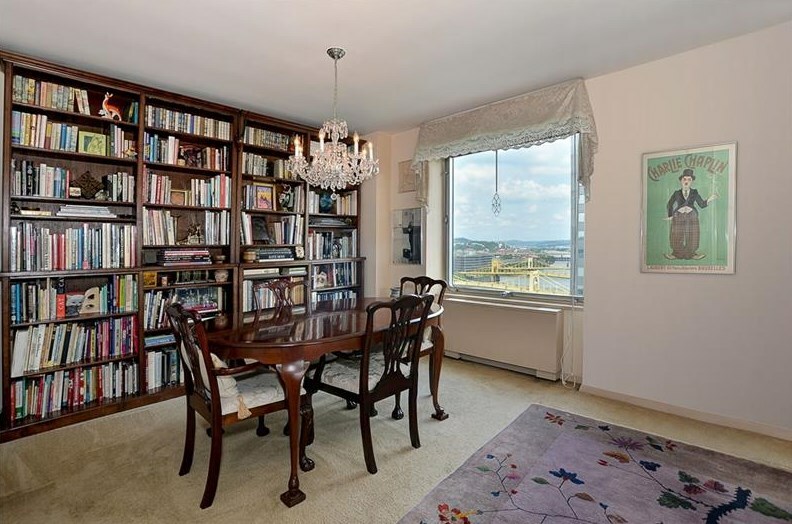 320 Fort Duquesne Blvd #19L is currently listed for $295,000 and was received on September 19, 2018. 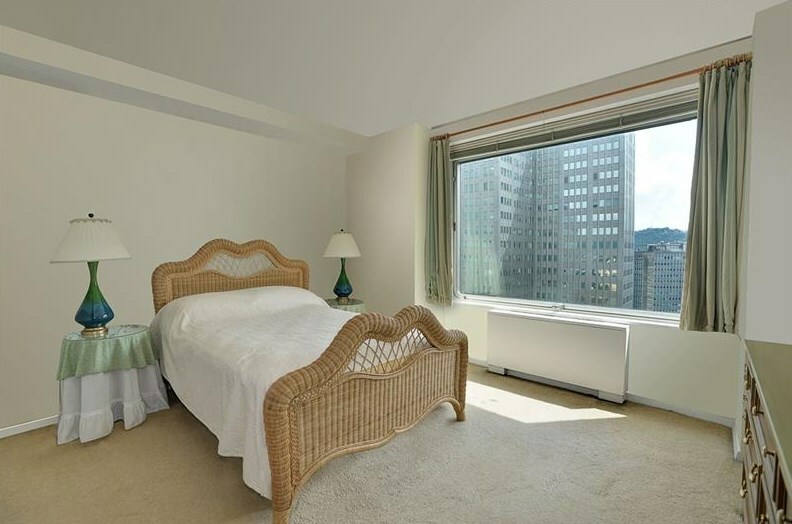 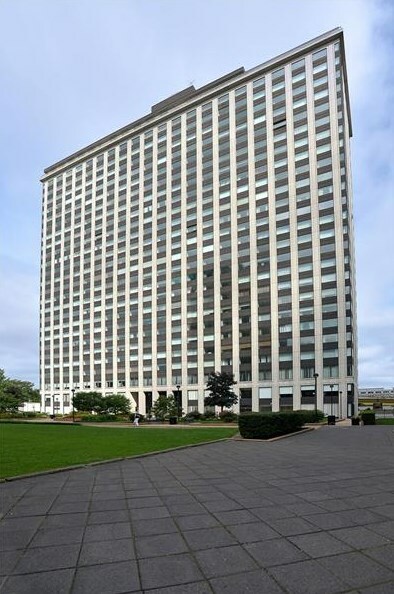 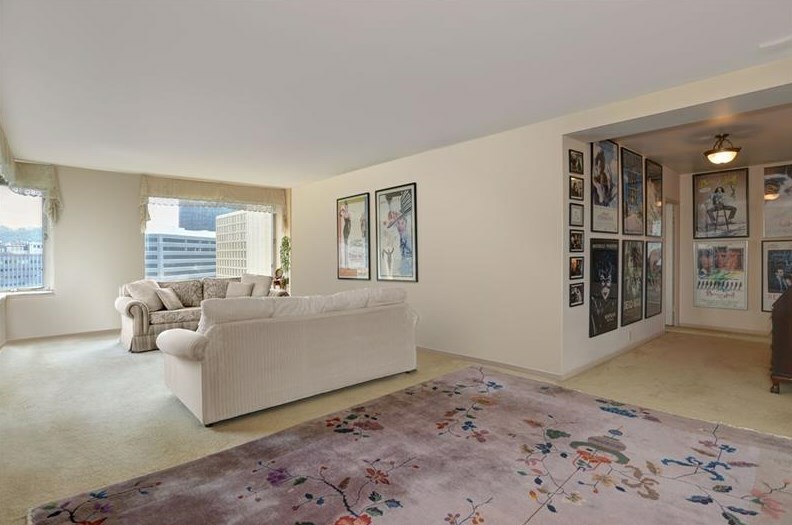 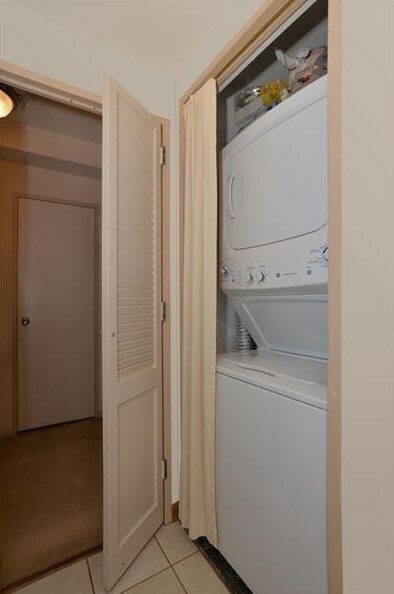 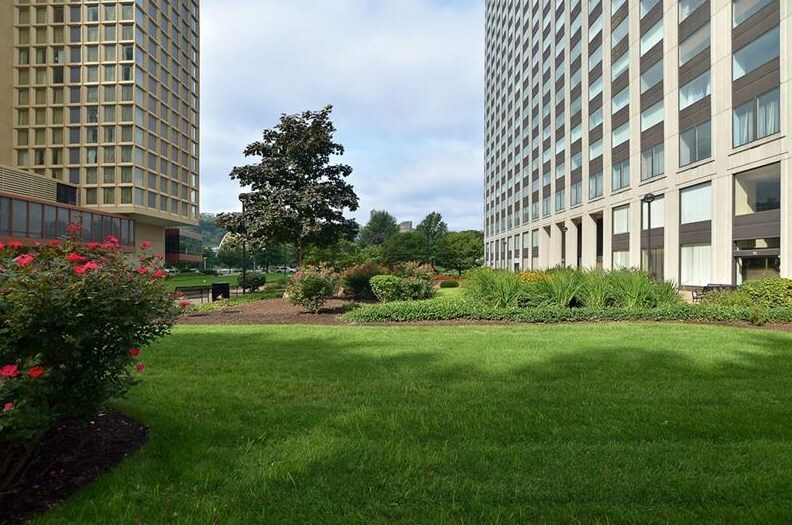 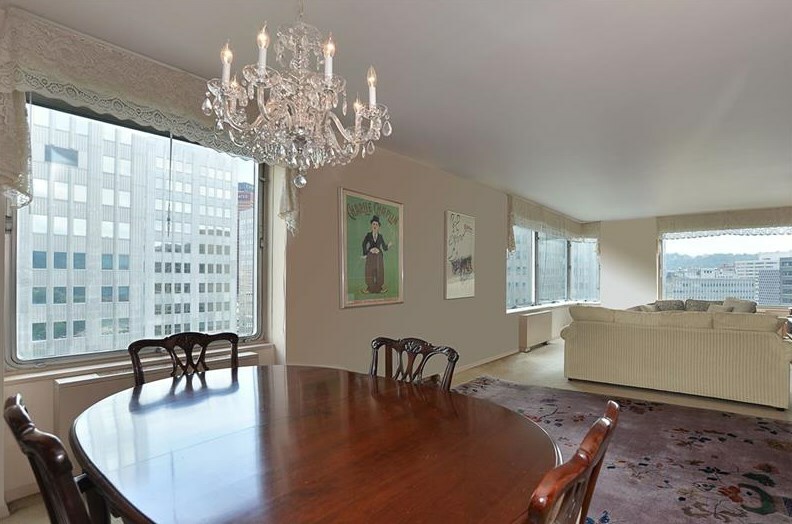 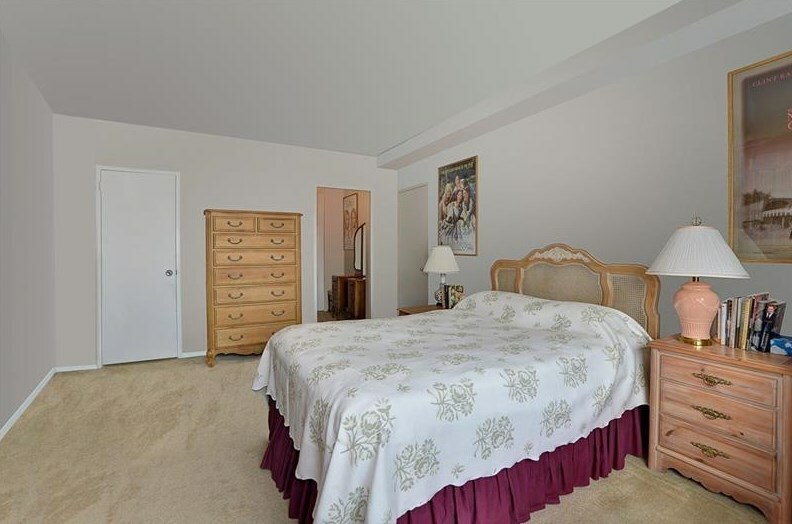 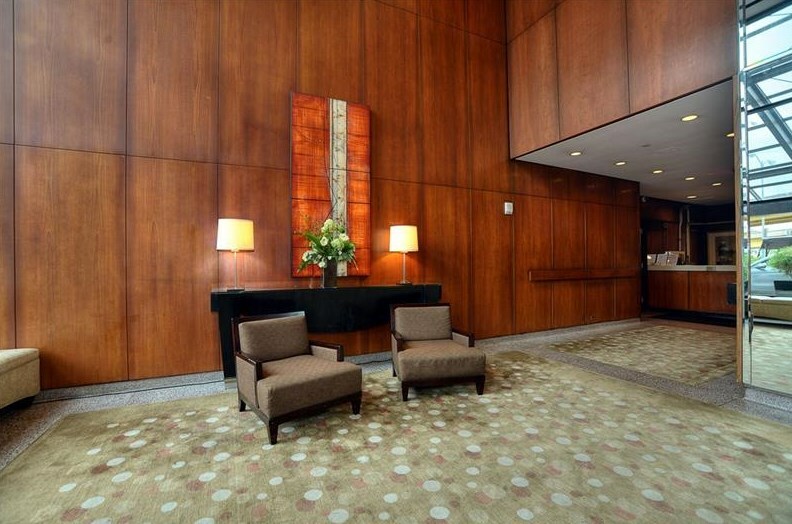 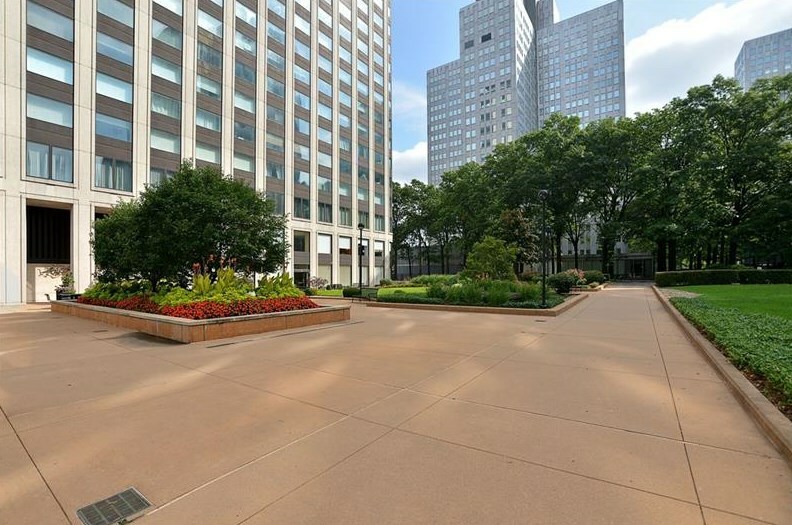 Want to learn more about 320 Fort Duquesne Blvd #19L? 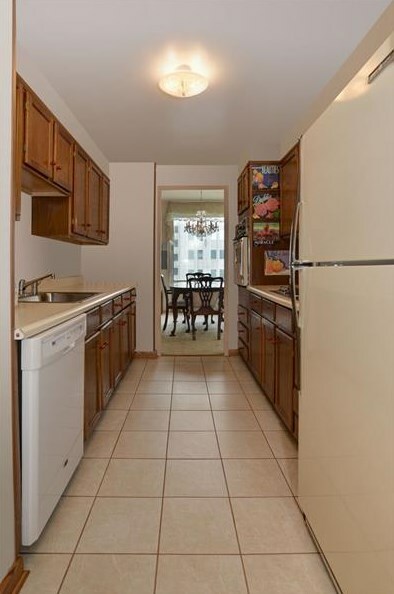 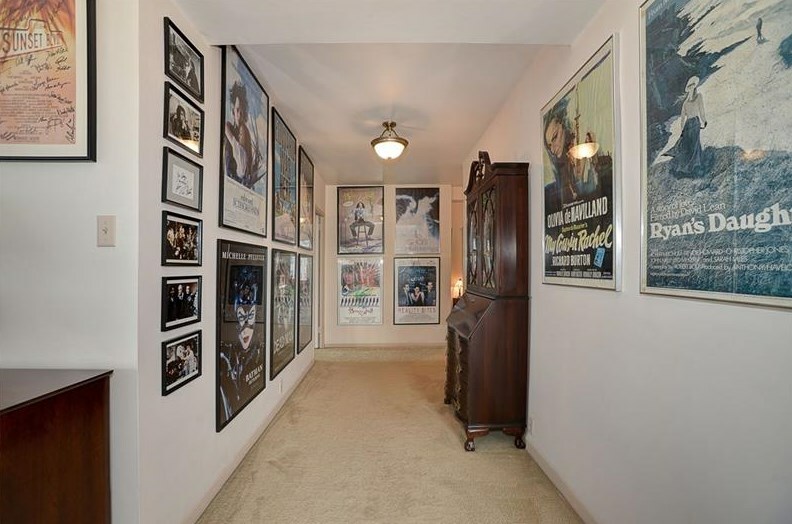 Do you have questions about finding other Condo / Townhouse real estate for sale in Downtown Pgh? 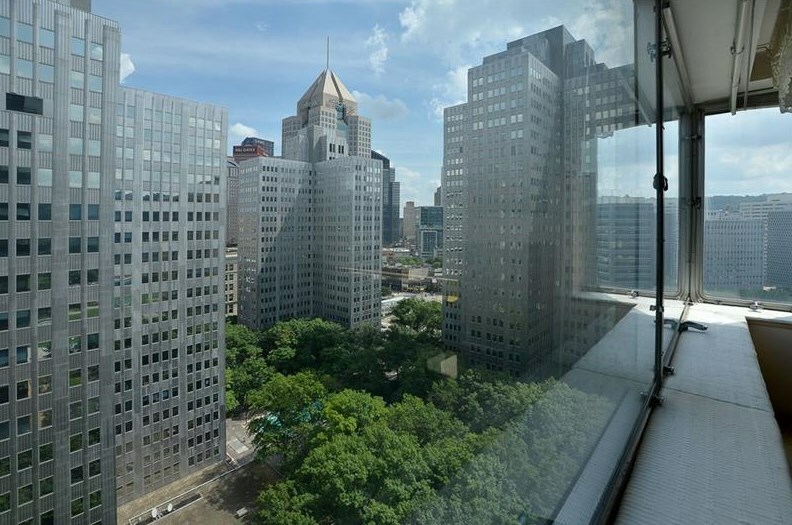 You can browse all Downtown Pgh real estate or contact a Coldwell Banker agent to request more information.